Welcome to McKlein Company’s Product Sales Resources. This resource will provide useful tools and information to help vendors market and sell our products. Our goals are to help ensure you receive accurate information, images, pricing, sales tools and guidelines. Through our Product Sales Resources you will be able to access Product Datasheets, High-Resolution product images, lifestyle images and much more. This site requires a password to gain access to the site. Please contact your sales representative, who will provide you with login credentials. 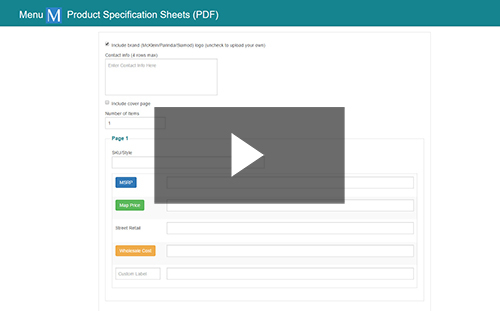 The Product Specification Generator is a tool design to output a product specification sheet that includes images in PDF format. This tool can output for a specific SKU or all styles of product. 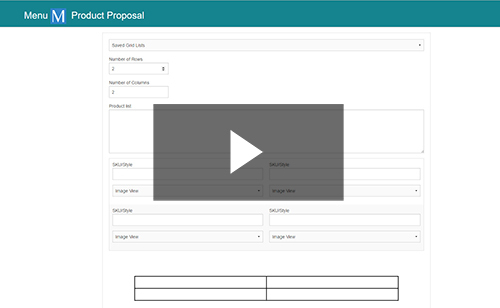 The Product Proposal Tool will allow you to output images of products in grid form with a link to the product’s detail page on the McKleinUSA website. You can then email this proposal to your customers. 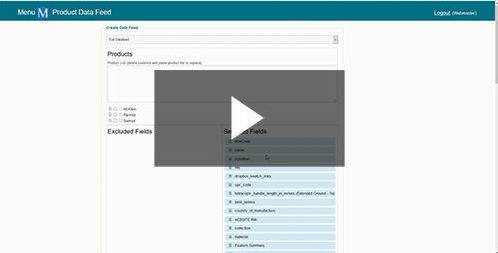 The Product Datafeed Generator is a tool that allows you to output multiple item specifications in excel form. It is a great tool for populating databases etc.. 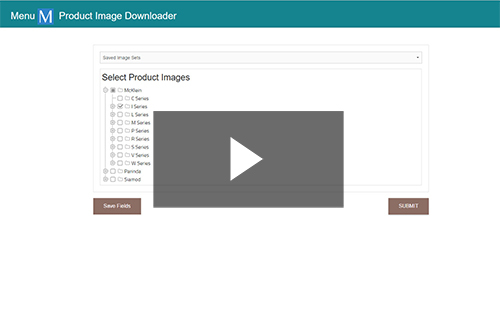 The Product Image Generator allows you to download a zip file of Hi-Res images of products for you to share with your customers.